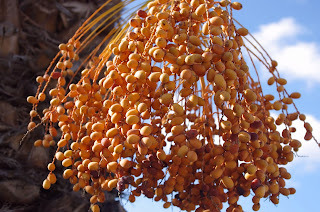 Ajwa Dates Benefits In English - Dates Instant Energy Provider Fruit: Month of Ramadan is approaching in this pious month people break their fast with dates that is sunnah of Holy Prophet Muhammad PBUH. Though it is ritual of Muslims but it has many benefits in it. It is very famous and widely used fruit in the Muslim world this fruit also has all the necessary vitamins, nutrients and minerals which are important for our daily growth and health. It gives instant energy and man becomes healthy again due to this reason dates are preferred at the time of aftaar. 100 grams dry dates has 270 calories and a medium sized date is 10 grams in weight and it consists of 27 calories. Fresh 100 grams dates has 127 calories. now let us see what are the medicinal benefits of dates. It has large amount of food fibers which stops consumption of LDL cholesterol in intestines. These fibres are anti constipative and helps in excreting chemicals which are cause of Colon cancer. There are many healthy phytonutrients in dates which are called Tannins it is famous for Tennins that these prevents infections and swellings and also helps in hemorrhage. 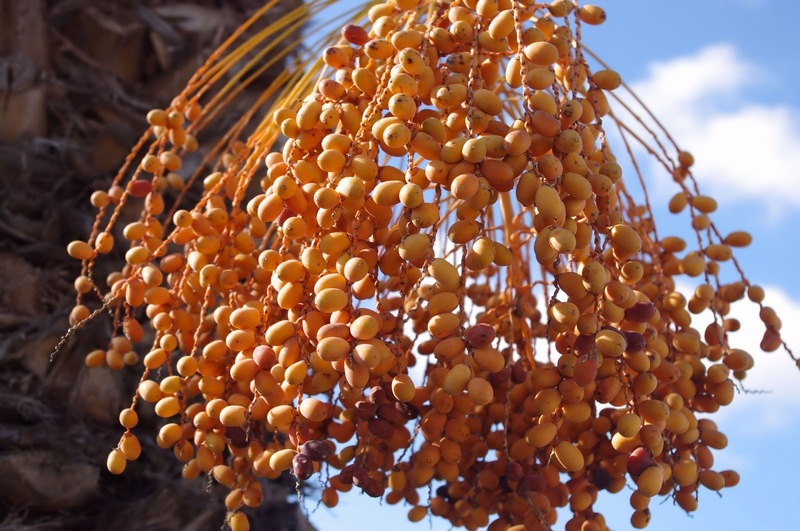 Date (khajoor) is a good source of vitamin a in 100 grams dates vitamin A is 149 SIU It has anti-oxidants and important for vision it is needed for mucous membranes rich vitamin A fruits saves from lung and mouth cancer. This fruit has Beta keratin, Lotein and Xegzythein like anti oxidants flavonoids. These anti oxidents saves body and skeleton from oxygen free radicals due to which we can save ourselves from lung, colon, prostate and pancreas cancer. Xegzythein is that important caretonoid which stops weak vision which grows with the age. Date is abundant in iron 100 grams date has 0.9 grams iron most important part of HB is iron this is hemoglobin which enters in blood cells and provides oxygen and food in all body cells, for this reason women should take interest in this fruit. Dates has lot of potassium that is important part of blood plasma which controls heart beat and BP. Other minerals are Ca, Mg, moreover this mineral is important for muscular relaxation, blood clotting and increasing mental activity, manganese also helps in bones density helps Thyroid gland in production of thyroxin, improves memory, red blood cells need copper to built and manganese is important for bones growth. This fruit has Vitamin B complex and vitamin K in access from vitamin B Pyridoxin (B-6), Niacin, Pentothenic acid and Riboflavin are abundantly found in it. These vitamins help in absorption of carbohydrates protein and fat vitamin K is thought to be important for clotting and strong bones.